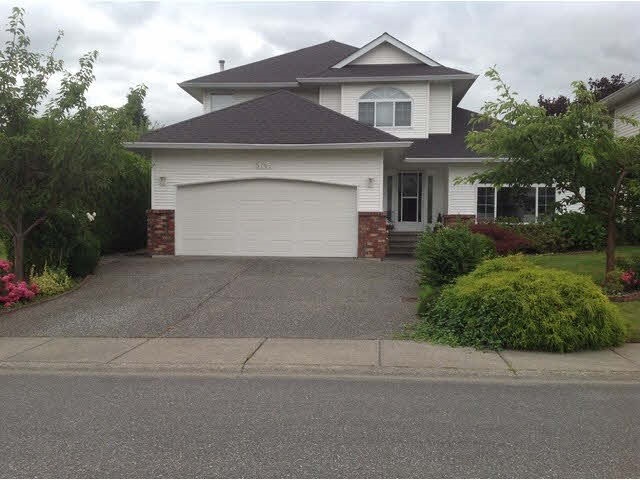 I have sold a property at 101 8955 Edward ST in Chilliwack. Beautiful 2 bedroom + den in NEW condition, recently painted, s/s appliances, French doors off kitchen for use as den or dining room. 2 full baths, maste en suite with separate tub & shower, in suite laundry. No shared walls in unit. Custon shelving for great organization. Parking stall is extra wide long. Gorgeous east view of front gardens park & mountains.